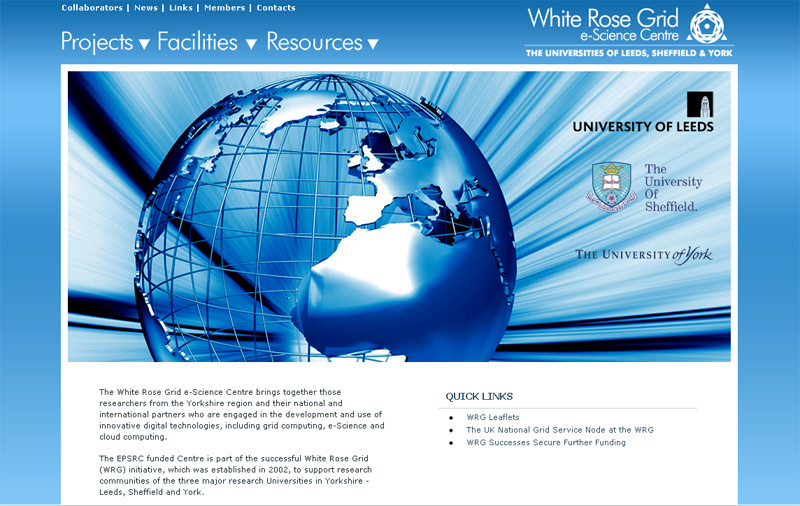 The University of Leeds is part of the White Rose Grid e-Science collaboration between Leeds, Sheffield, York and its global partners. 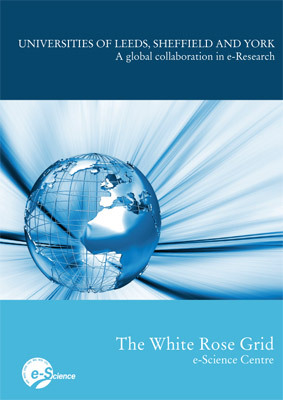 The White Rose Grid asked us to create a 32-page brochure to showcase their ongoing achievements in collaborative e-Science projects. This involved liaising with a gaining approval from a range of academic stakeholders and contributors. After the success of the brochure, the White Rose Grid asked us to develop a fresh new website. Click here to visit the White Rose Grid Website.